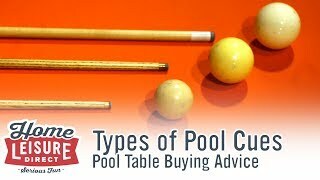 There are dozens of different types of accessories that you can buy for your pool table – be it table brushes, additional balls, additional cues, rests, triangle, diamonds the list goes on. With so many accessories to choose from, it’s very easy to get overwhelmed and confused over just what you need to consider. This guide will give you a brief overview on each type of accessories. 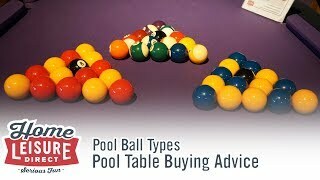 Often, there is the option to upgrade your chosen pool balls to include Aramith balls instead, which results in a better playing game (check our guide on cue sport balls for more information). 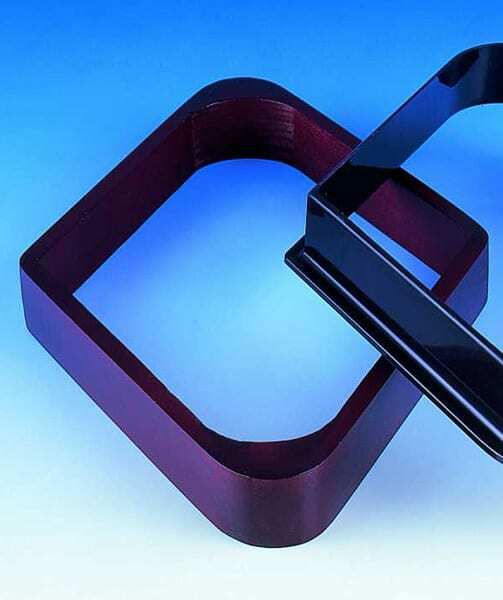 We recommend viewing individual product pages for details on included accessories. 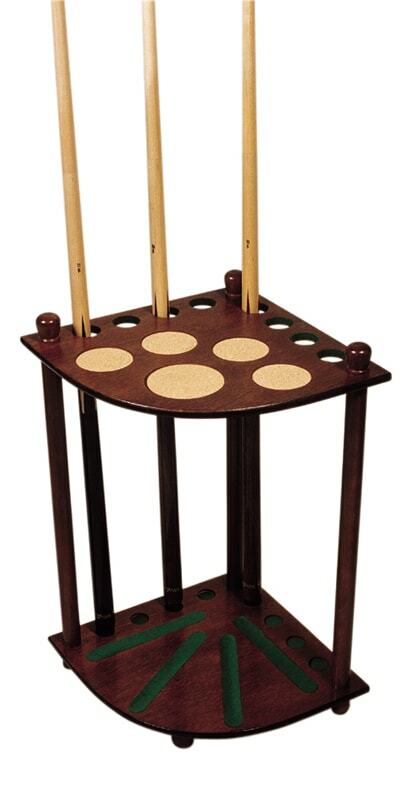 Many of these accessories we have found customers try to buy with their tables, and some we consider to absolutely be essential for basic table and space care, such as the table cover to protect against spillages, the brush to properly maintain your table’s cloth and the cue-rack to keep chalk-covered tips from being marked on your walls. 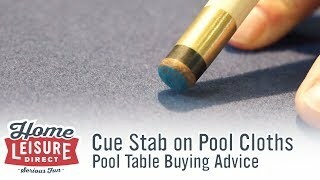 The Cue-Success DVD is also completely exclusive and produced in-house by us featuring two pool playing legends. If you’re looking for all the skills to get the best out of your game, this DVD is an excellent place to start. 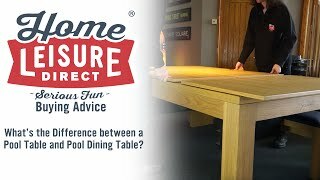 Aside from the standard cues your table can come with, Home Leisure Direct offers an enormous collection of over 200 different pool cues to choose from, each with their own benefits and characteristics. Standard cues tend to be made a little more cheaply, and can have balance issues when being held and used. 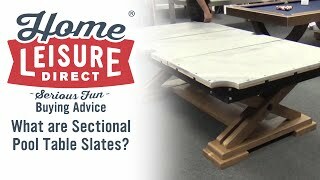 This cheaper nature makes them an ideal choice for larger venues or operators (like pubs or pool halls) where replacing the cues may need to happen often. For individuals or home players however, something a little higher quality may do your game better. The higher end cues are usually made from ash wood, can come in multiple pieces for storage, and are overall better balanced and feel nicer to use. Our most popular cue in this range is the Whirlwind cue. 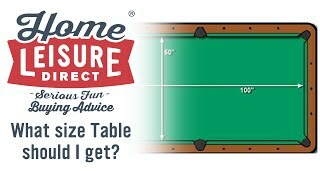 A cue rest is used whenever a shot needs to be taken a long way down the table that would otherwise be very difficult or impossible to make normally. A cue rest solves this by giving the player something to support their cue whenever making a shot. All these rest heads all serve a similar function, with the small exception of the Spider head, which is more for making shots over sets of balls. 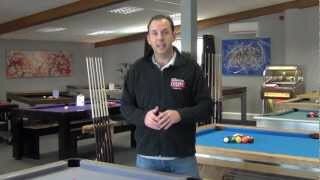 A cue rack is always worth considering to avoid the issue of cues being left about, or potentially scratching walls or similar. There are two main types that you can choose from – Either wall mounted, or free standing cue racks, each with different capacities. 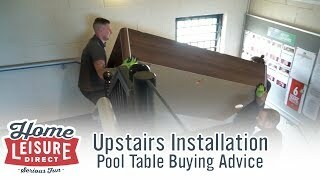 Some are even made specifically to match certain tables (as is standard with some tables by Billards Montfort). 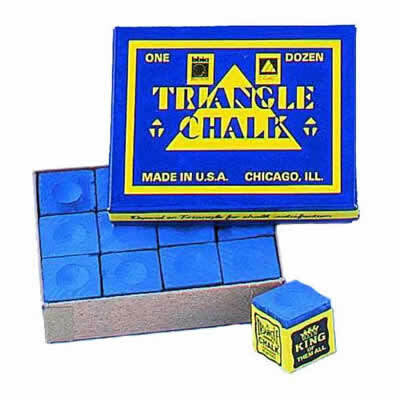 It is generally advisable to choose a colour of chalk that matches the cloth colour of your table, therefore reducing the amount of chalk marks you will get as a result of play. Different coloured chalk is available from various manufacturers, but if you have a more uniquely coloured cloth then Silver Cup’s range may be what you need, given their wide spectrum of different colours they produce for chalk. 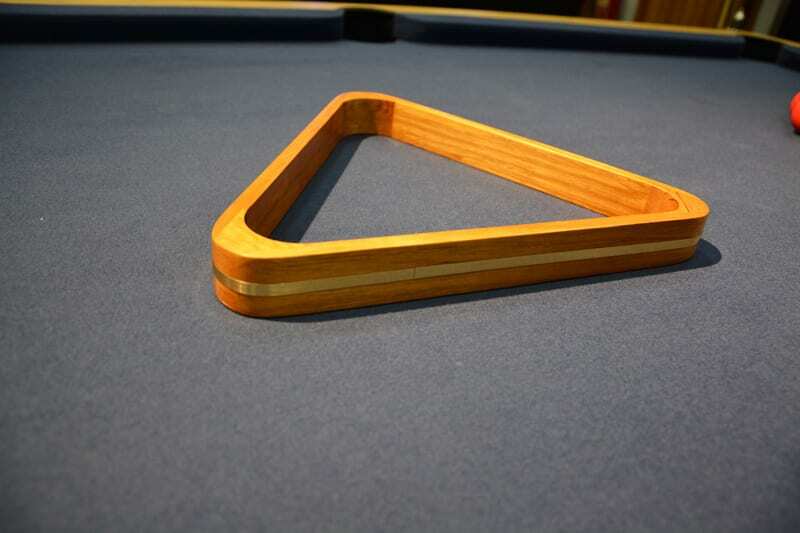 A pool triangle is one of the most important accessories when it comes to pool, and you will generally be ok with the plastic triangle supplied to your table as standard. Whilst a plastic triangle gets the job done fine, you may wish to select a higher end triangle either to improve the look, or possibly to even match the style of your table. 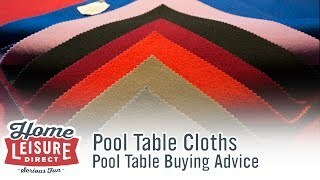 In fact, some pool manufacturers will include higher end triangles with their tables as standard. It entirely depends on the manufacturer. 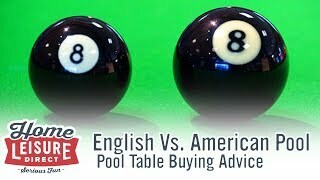 Diamonds are used to set up a game of 9-ball, but aren’t 100% essential. 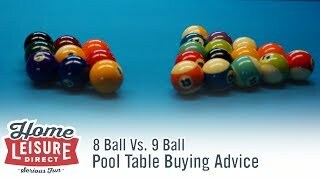 In fact, it’s common in tournament situations to simply create the 9-ball diamond inside a normal pool triangle. The option is there though for those who want it however, and is available to buy in higher end models should you wish. 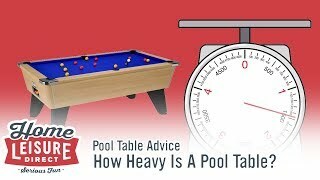 Cleaning your pool balls is actually an essential part of table care, as doing so can protect your table (particularly American clothed tables) from ball-burn. Cleaning pool balls removes dust as well as oils from hands from your pool balls, thus reducing the friction between the cloth and the balls. Ball cleaning polish is sold by Aramith in two main varieties - a ball cleaner, and a ball restorer. 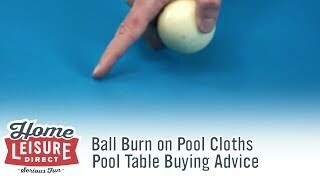 Ball restorer are for pool or billiard balls which have seen extensive use and require a thorough, deep clean to bring back the natural shine of the ball. Ball cleaner is for more general ball cleaning jobs. 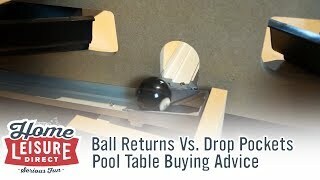 Many people often overlook table lighting, but is in fact a rather important part of a pool table set up. 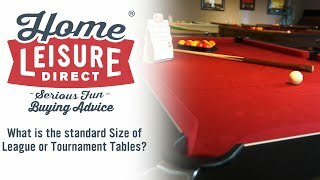 A number of tables often go poorly lit, which can make it more difficult to gauge shots or in worst cases lead to eye strain whilst playing. In some cases, the lighting in the area where a table is set up is actually ideal. But if not a number of pool table lighting options exist and in a number of different finishes to match the room. There are standard designs, and there are more professional options such as the Diamond light, which is able to eliminate shadows from the playing surface. As you can probably see in our video, there's a huge range of different accessories to choose from, but don't let the huge amount of items overwhelm you. 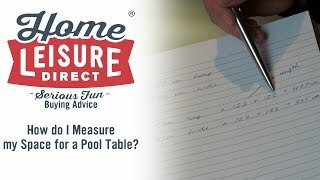 Depending on how often you will play on your table, and how important the quality of your play is will allow you to come up with a list of the accessories you will need.